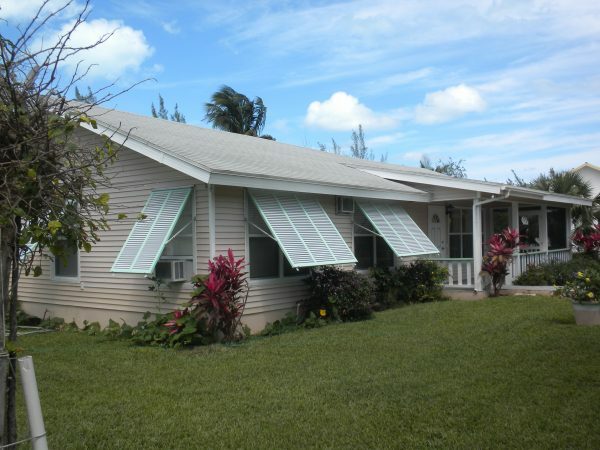 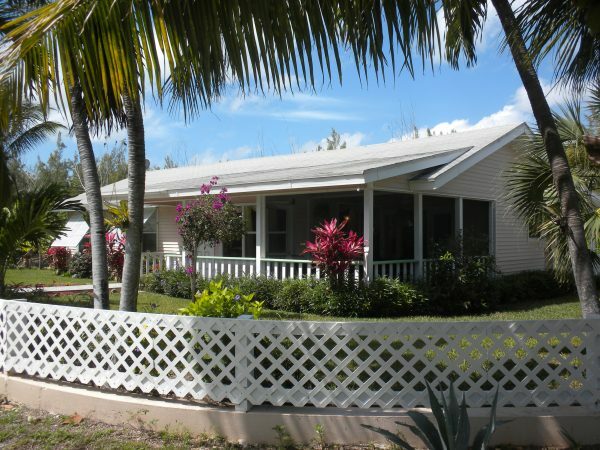 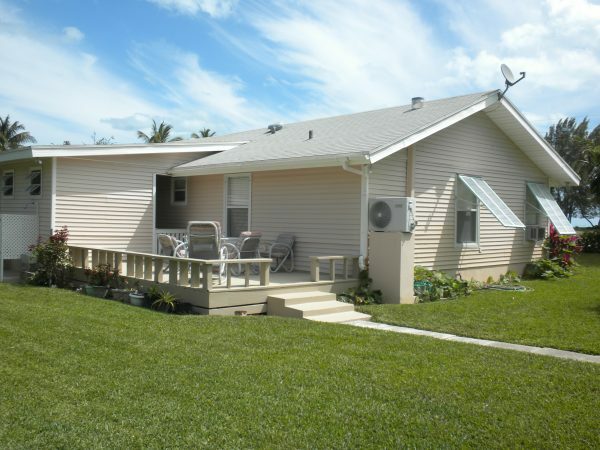 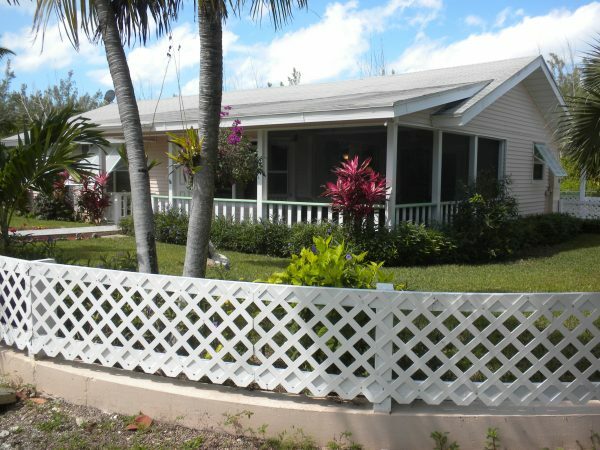 “SEA STAR” is a modern fully furnished 2 bedroom / 2 bathroom Bahamian Style house total of 1,315 square feet, exterior has vinyl siding, asphalt shingles and attached Bahamian style storm shutters is located on a corner lot. 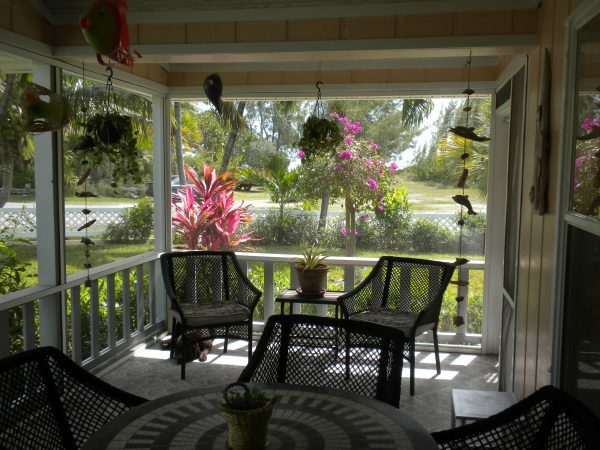 The screened in porch with nonskid tiles enjoys the south east breezes a great area for relaxing and a view of ocean through the vacant lot across the way. 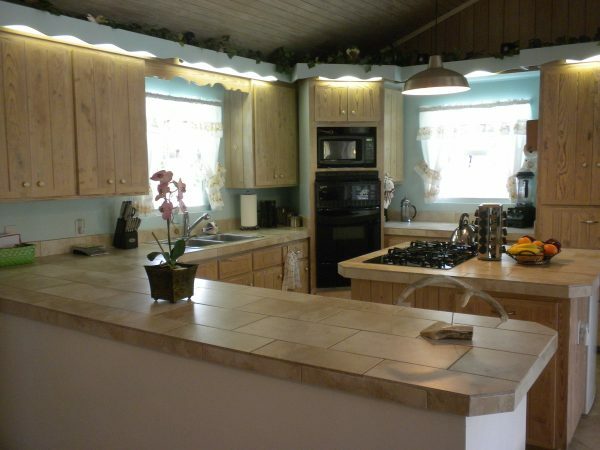 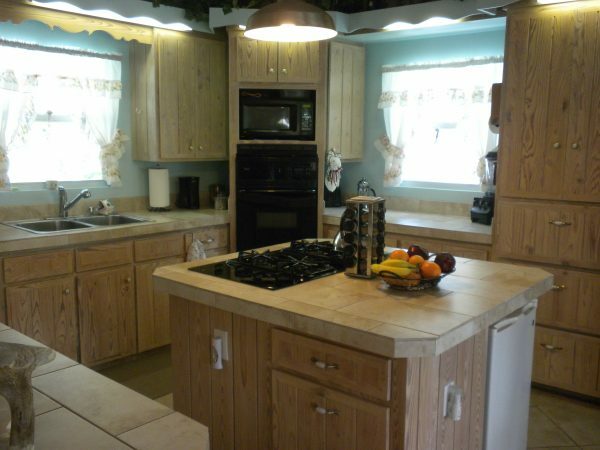 The renovated kitchen has a center island with and porcelain tiled counter tops. 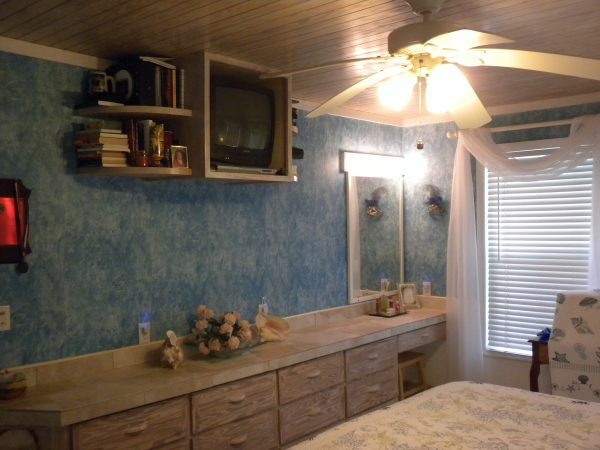 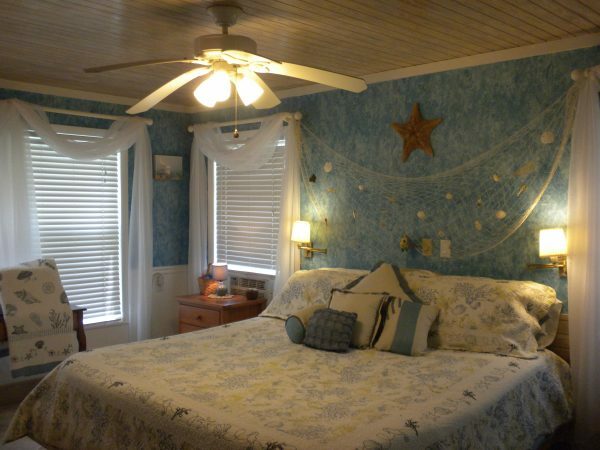 The master bedroom has a king size bed built, a spacious walk in closet and en suite bathroom. 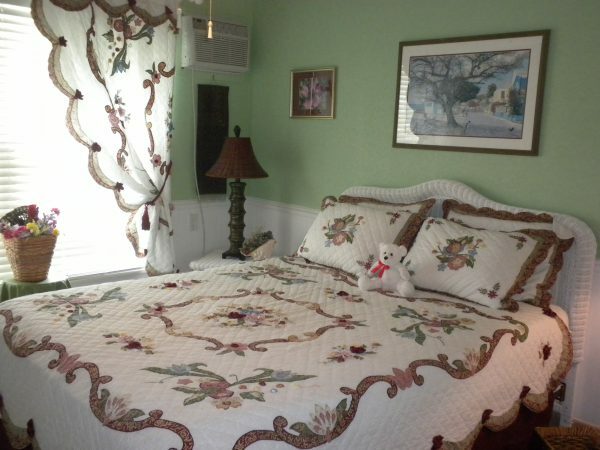 Guest bedroom has a queen size bed. 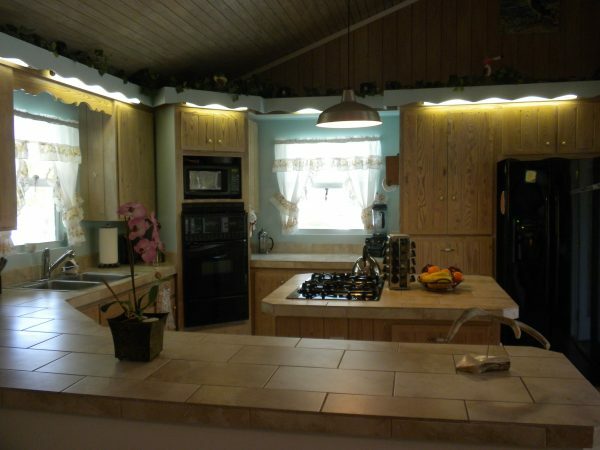 The open concept kitchen, living room and dining room have a cathedral ceiling. 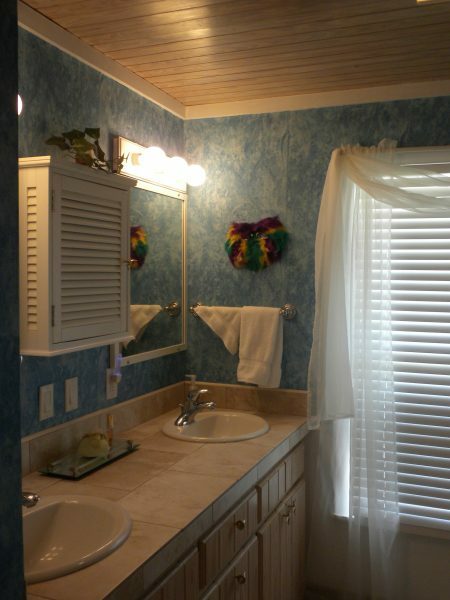 The laundry /storage room is 110 square feet located next to carport. 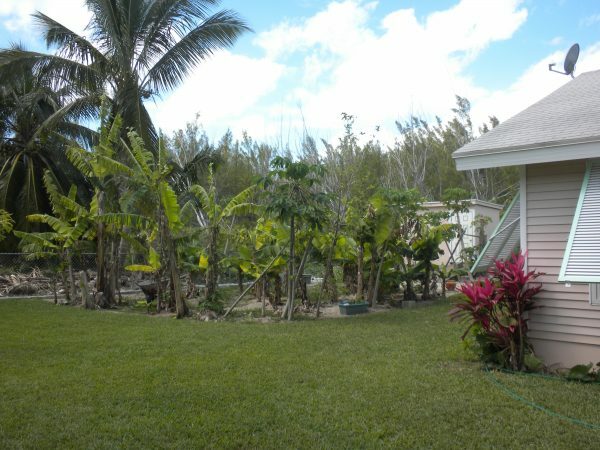 The nicely landscaped grounds offer a vegetable and fruit garden. 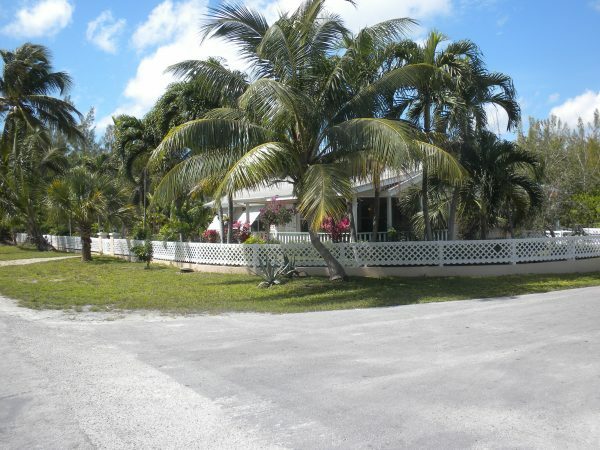 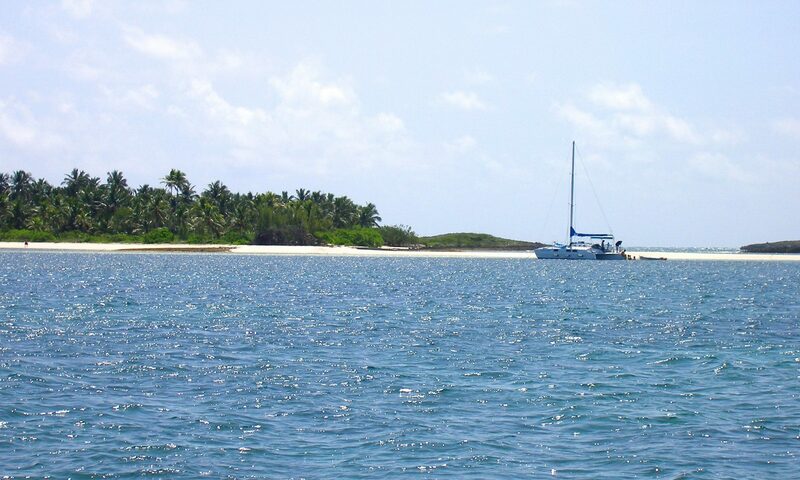 This property is within walking distance to the 3 ½ mile world class pristine white sand beach. 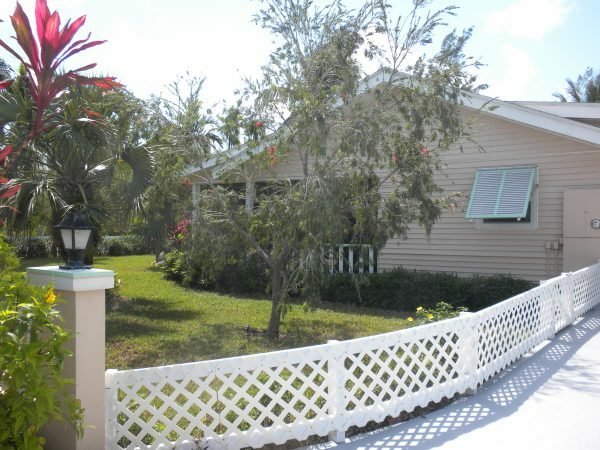 There is a 18 hole Golf Course, a full service 150 slip Marina, a medical center, various shops and restaurants located close by. 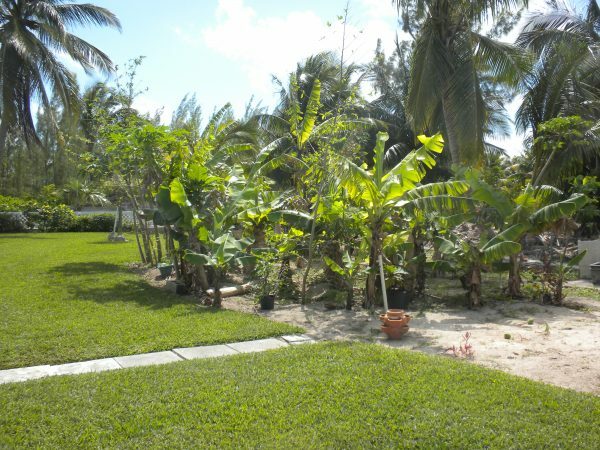 The Windward Beach is directly across the street.